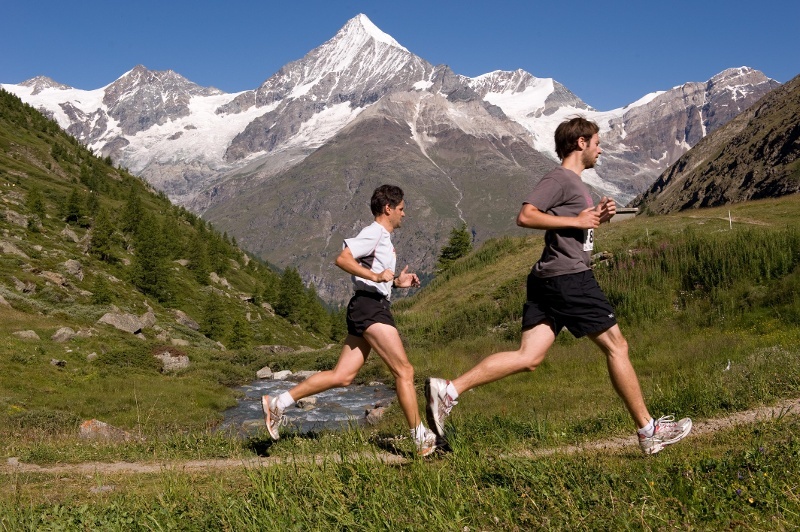 The course of 7.64 km incorporates a climb of 780 vertical metres, in a choice of categories: running race, open race and Nordic walking. 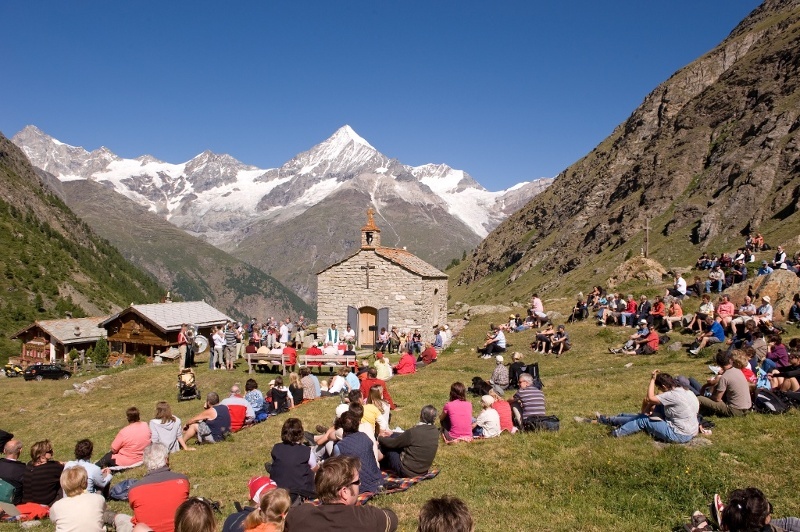 The event also features a traditional alpine festivity on the high pastures, a celebration of mass and refreshments with musical entertainment. 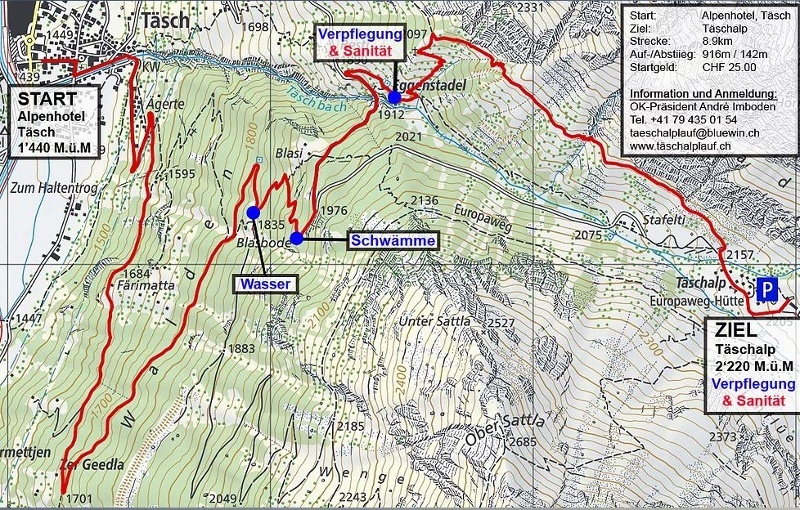 Additional information and recommendations are available from the guest information centre near Täsch station.